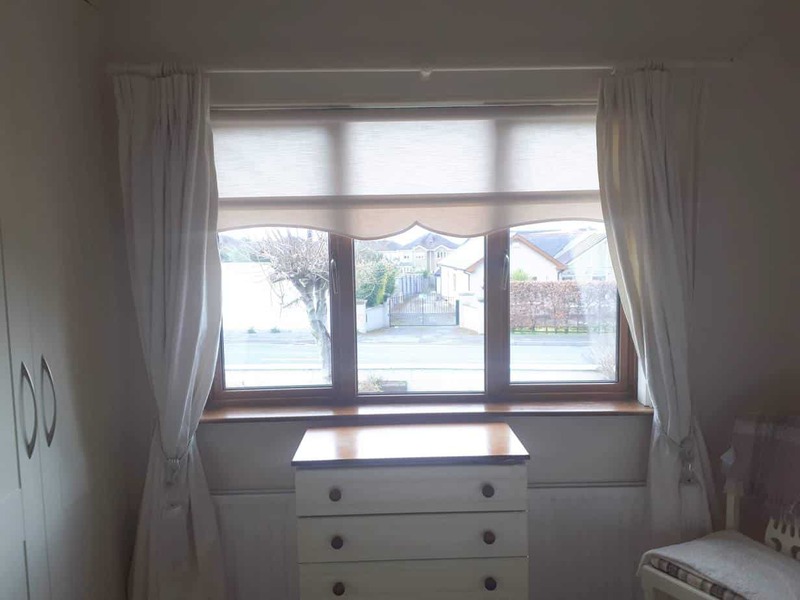 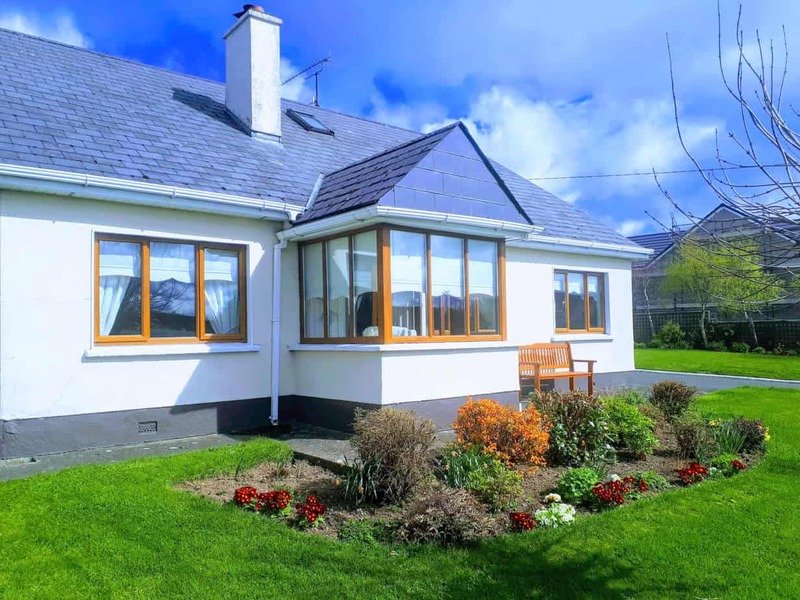 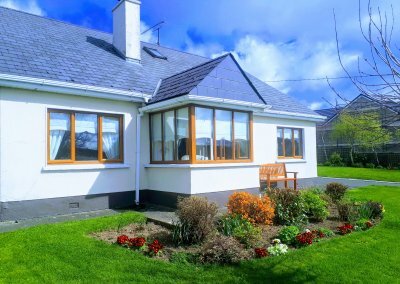 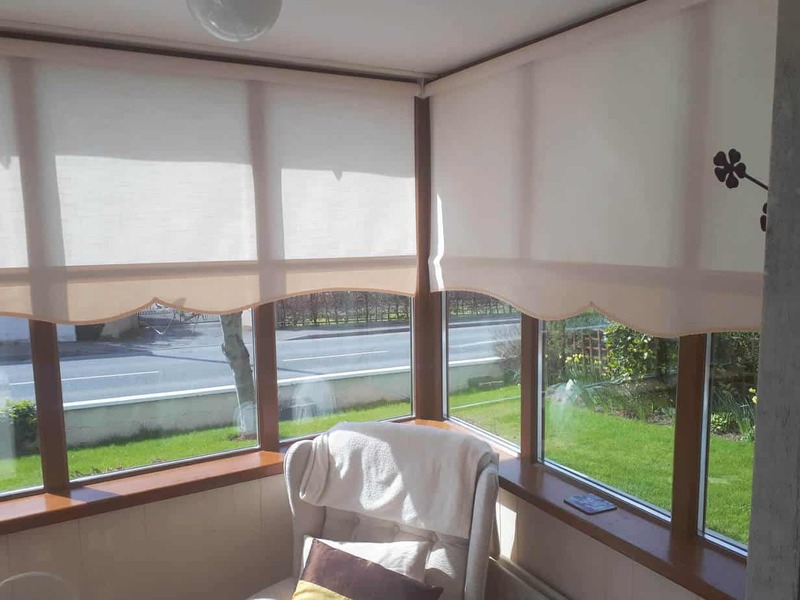 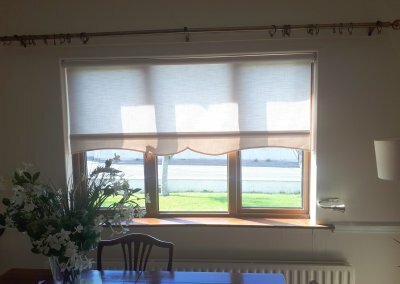 Roller blinds installed in Ratoath, County Meath. 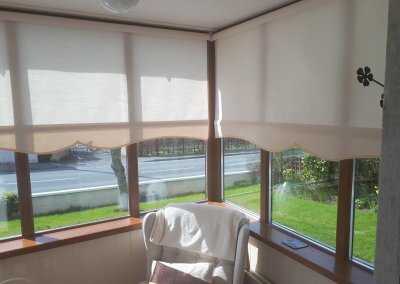 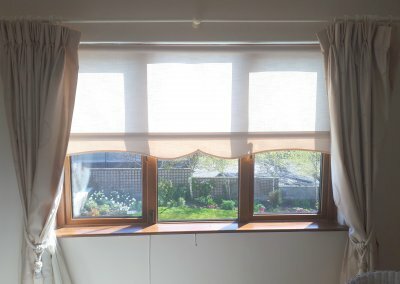 Our roller blinds work and look very well. There is a lot of choice and possibilities are endless but sometimes the simpler the better. 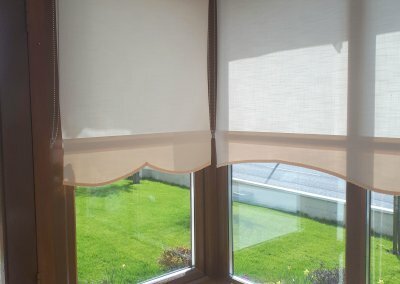 Bright coloured roller blinds can help you brighten up the room. 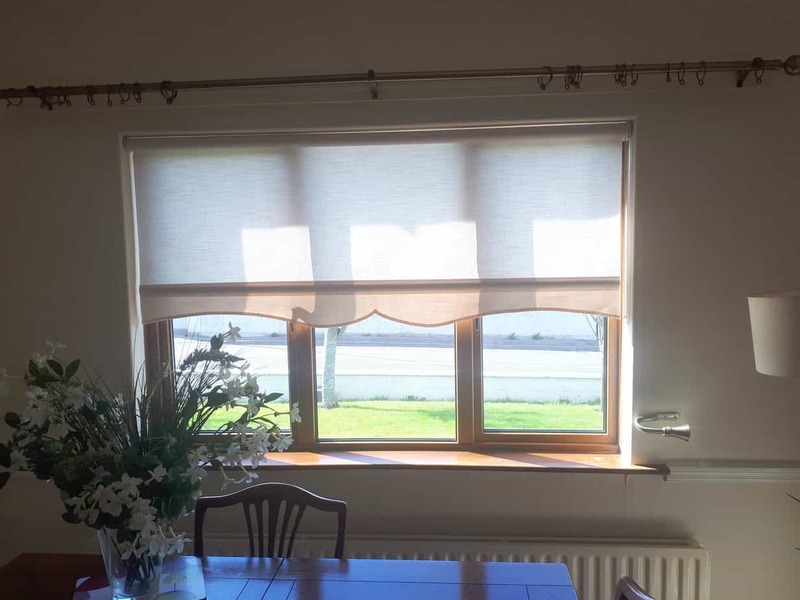 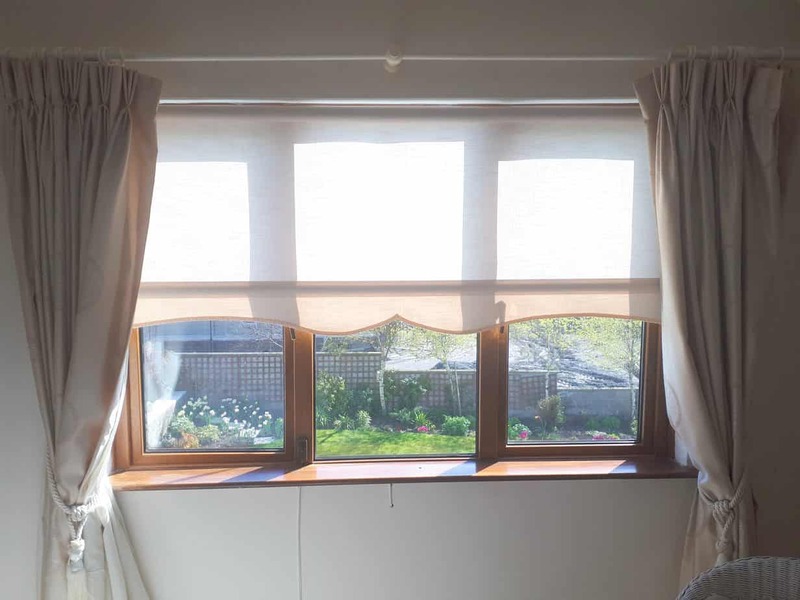 We have a lot of finishing touches which can help you put your own stamp on the blinds you have. 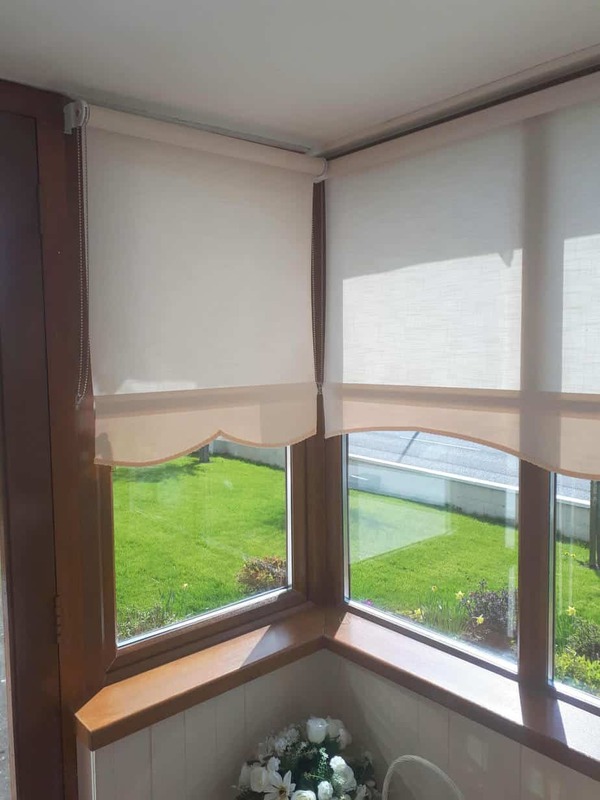 In the pictures above you can see a wave of a design which is a nice finishing touch and can help you turn your roller blind from ordinary to extraordinary.